My main site is here. Please do drop by. I also have a number of illustrations underway for upcoming horror anthology. I’ve been working quite a bit recently with Doctor Pus over on the Library of the Living Dead Forum. 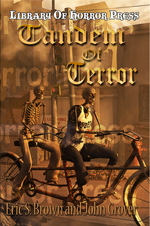 My latest cover for ‘Tandem of Terror‘ is now available on Amazon! 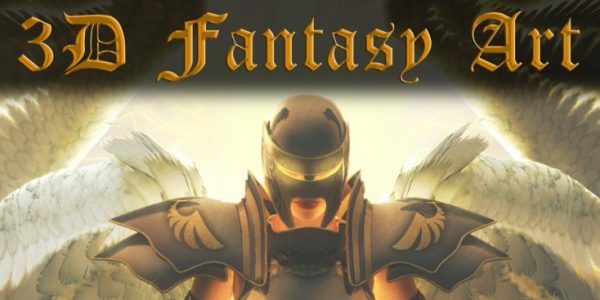 Next Post Warlords Game Launched!